This is a generation of social and medical cannabis evolution, featuring an ever increasing number of cannabis advocates and ingenious innovators around the world. Today, we have more ways than ever to get our medicinal or social dose of marijuana. 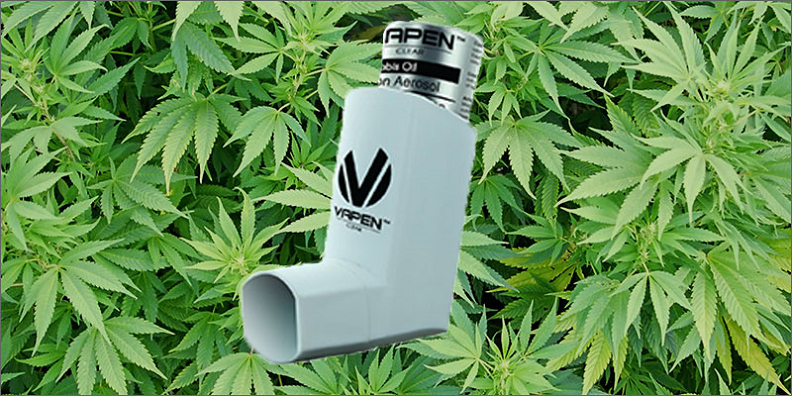 This has even seen the invention of Vapen Clear, the world’s first-ever cannabis inhaler! 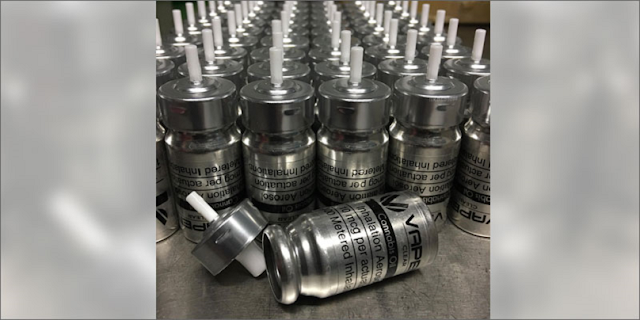 Vapen Clear looks exactly like the conventional inhaler and performs in the same way as well, but without the albuterol. It releases the psychoactive compound THC. It delivers a powerful 10 mg per puff. This is equivalent to 100 total puffs per cartridge. However, it can be toned down as per your needs. While normal vaporizer pens heat the contents, Vapen Clear does not heat the THC. Instead, it utilizes a propellant to blast the medicine directly into your lungs. This inhaler comes in three distinctive designs based your favorite strain. For instance, the “Daytime” inhaler comes with THC from sativa strain, since a sativa produces energy. Likewise, the “Nighttime” inhaler comes with an indica strain, providing a more mellow and chill effect. There’s also the “Afternoon” inhaler that delivers a steady buzz from a hybrid of the two. The smell of cannabis can neutralize all others. Whereas many methods of consuming cannabis leave a strong smell behind, the Vapen Clear has almost no smell at all. 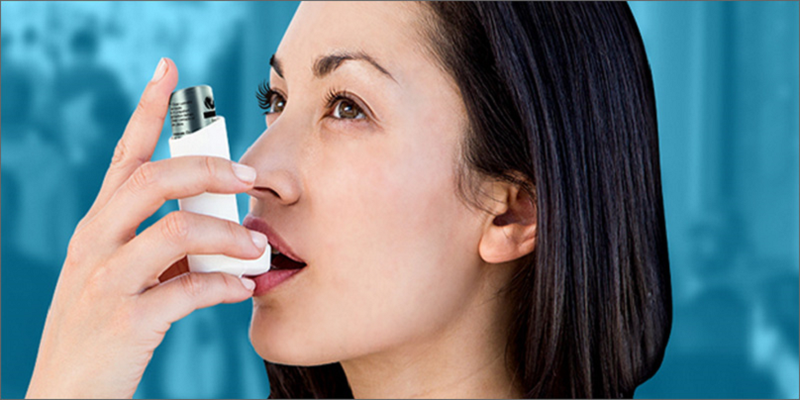 Discreetness is another advantage, in that people think of asthma, not cannabis, whenever they see an inhaler. Hence, the chances of somebody accusing you of medicating are minimal. When it comes to size, the Vapen Clear doesn’t disappoint. It is so small that you can carry it with you anywhere you go. In addition, you don’t have to worry about carrying lighters and batteries along with it. While the Vapen Clear inhaler is currently only available in Arizona, at select specialist centers, it will soon be available in Colorado, California, Oregon, Nevada, and Washington.